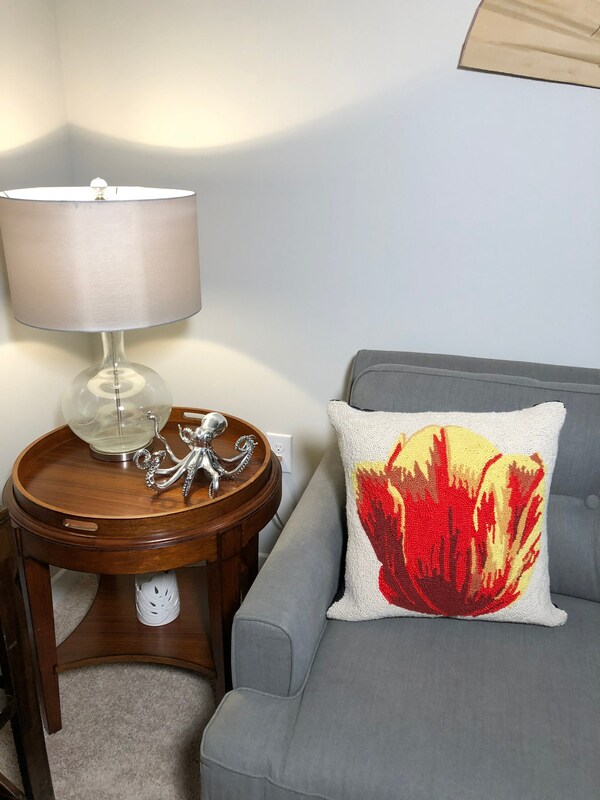 Red and Yellow Tulip Needlepoint Pillow. 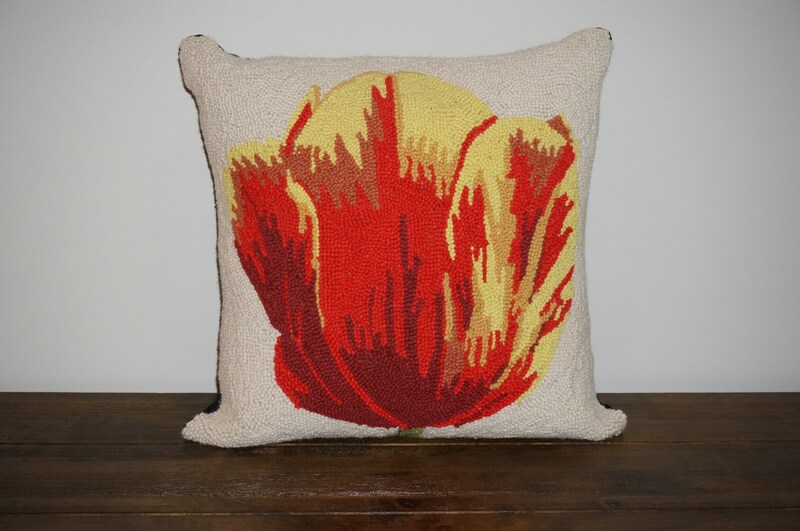 Wool red and yellow tulip needlepoint pillow. 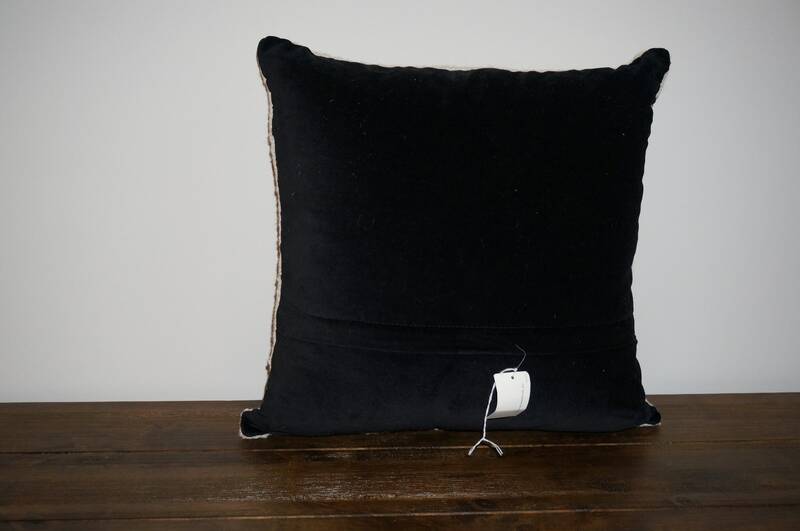 The beautifully done piece is 17 inches square and has a black velour backing. This would be a welcome addition to any decor.